We are general contractors in commercial work. Our company was founded in 1980. 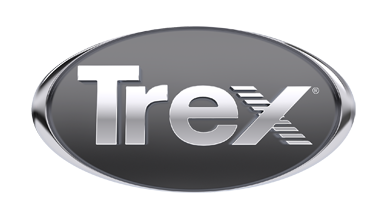 We are in process of installing 18,000 square feet of Trex deck with Elevations with over 3,000 feet of lighted handrail.